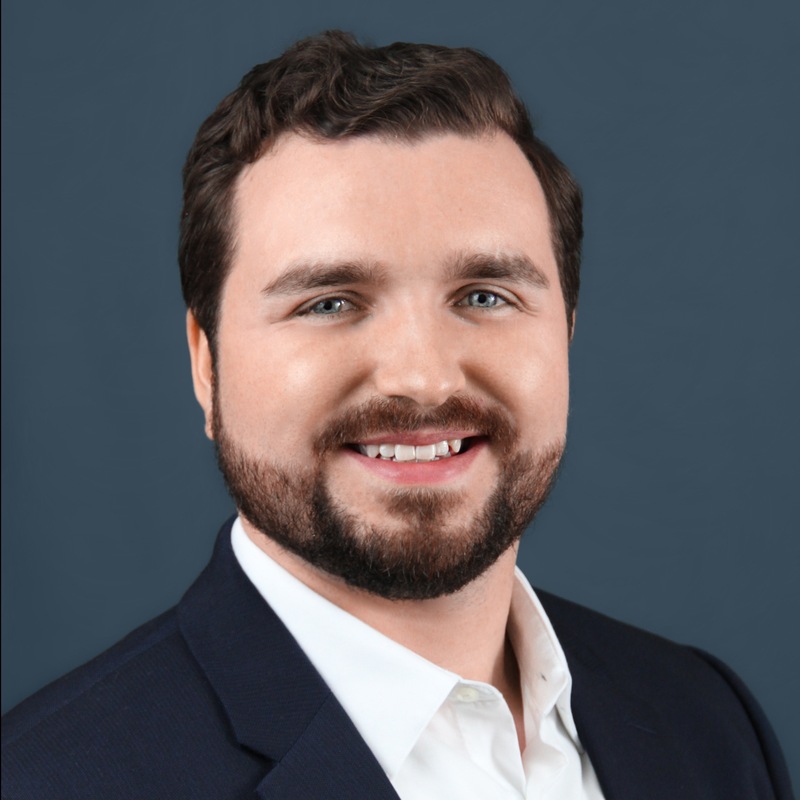 Site Selection Group, a global location advisory, economic incentive and corporate real estate firm, is pleased to announce that Cody Gibbs has joined as a Senior Associate. He will be instrumental in assisting with the identification, negotiation, procurement and compliance of economic incentives on behalf of our clients. Gibbs brings experience from his time spent as a Research Specialist with Garland Economic Development in Garland, Texas. He also previously worked with Plano Economic Development and the Bureau of Labor Statistics. “We are very excited to have Cody join our growing team. Cody has already shown a great work ethic and an appreciation and understanding of our client’s objectives” explains Kelley Rendziperis, Economic Incentive Leader and Partner of Site Selection Group. To read more about Cody and find his contact information, go here. Site Selection Group LLC is a leading independent location advisory, economic incentive and corporate real estate firm providing solutions to corporations and communities across the world. Site Selection Group offers four core services to customers: Location Advisory, Economic Incentive Services, Corporate Real Estate Services, and Economic Development Consulting. Site Selection Group's mission is to align the needs of corporations with the optimal locations in order to provide the absolute maximum economic benefit. For more information, visit: www.siteselectiongroup.com.